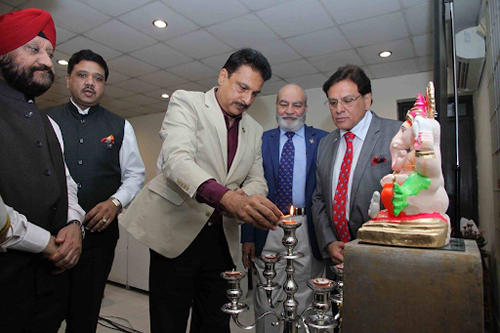 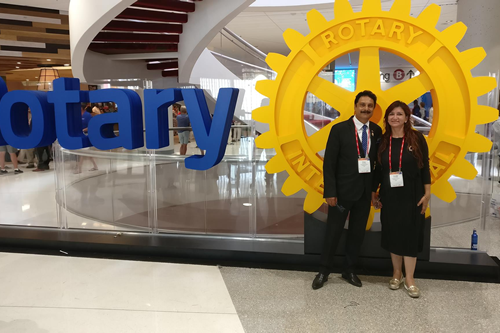 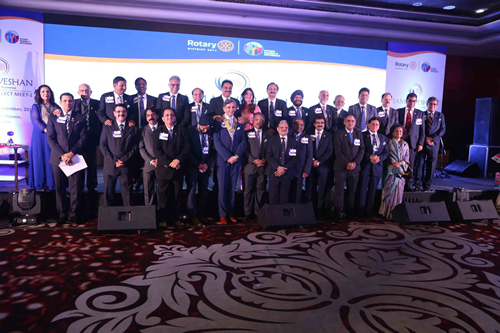 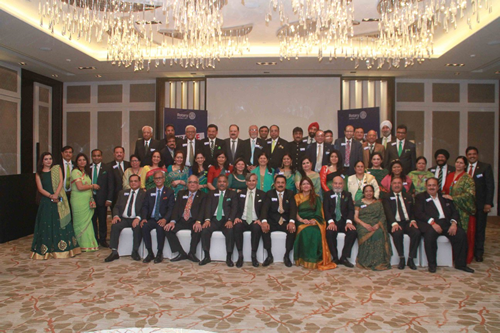 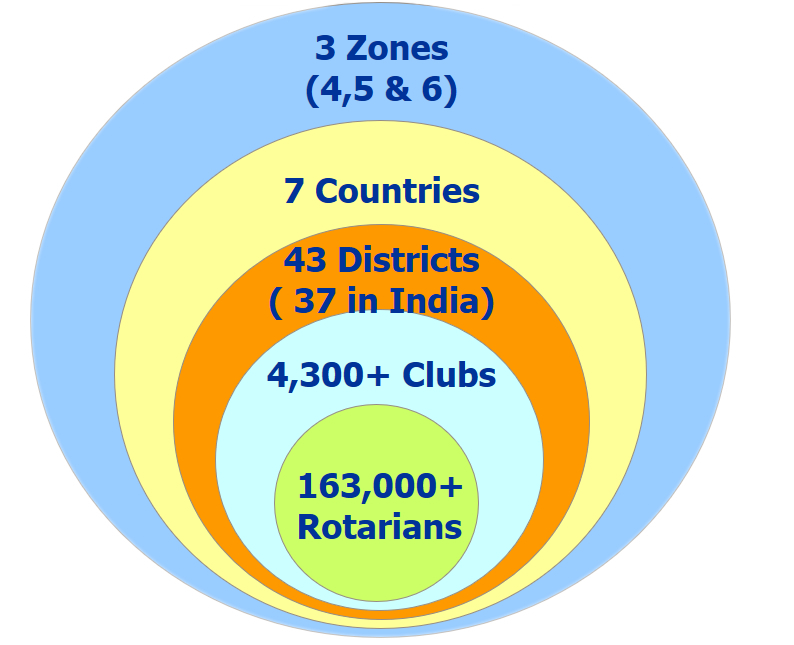 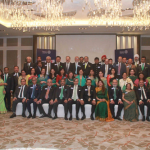 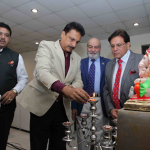 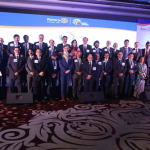 Rotary International South Asia Office (RISAO) was established at New Delhi in 1984 to act as an arm of Rotary International World HQ to support Rotary Districts, Clubs & Rotarians in South Asia. 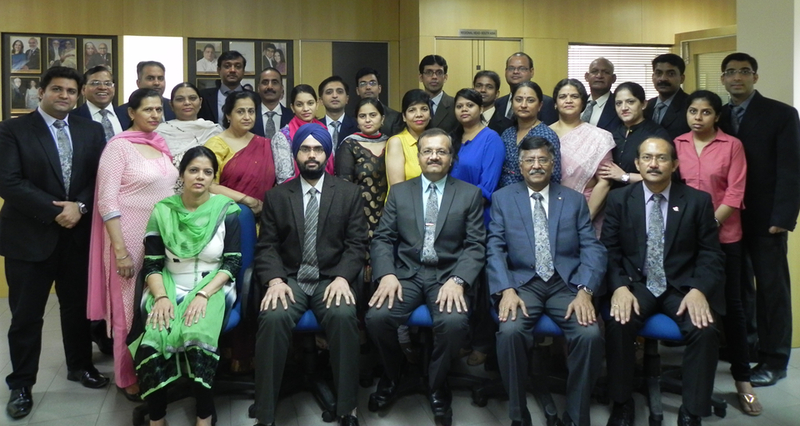 The office currently serves Bhutan, Bangladesh, India, Maldives, Nepal, Pakistan & Sri Lanka. 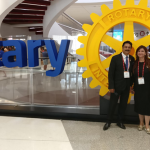 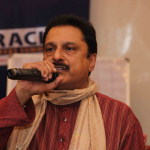 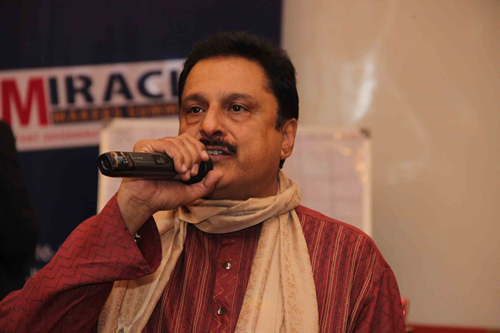 To achieve excellence in serving Rotarians by providing effective, efficient services and resources that support Rotary International and The Rotary Foundation in South Asia in the most cost effective manner.